Last summer at Pitti Imagine Uomo, the seasonal tradeshow held in Florence, Italy, featured designers included heavy hitters Raf Simons, Visvim, and Gosha Rubchinskiy. This morning, Pitti announced a whole new slate of guest showcases who will be flying in to stage installations, runway shows, and presentations January 10 to 13. This season’s line up spotlights four diverse brands. 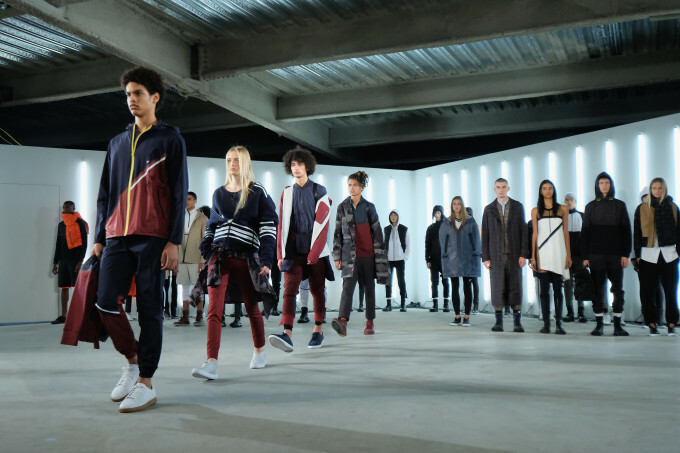 It has been a big year for Tim Coppens. After debuting his Under Armour Sportswear line during New York Fashion Week this September, the designer is getting some additional attention for his namesake label via a Pitti Uomo Menswear Guest Designer slot. In Florence, the designer will show his latest collection, likely in a runway show full of the simple, luxury-focused sportswear that snagged him an LVMH Prize nomination and a CFDA Swarovski Award after his graduation from the Royal Academy of Fine Arts in Antwerp. 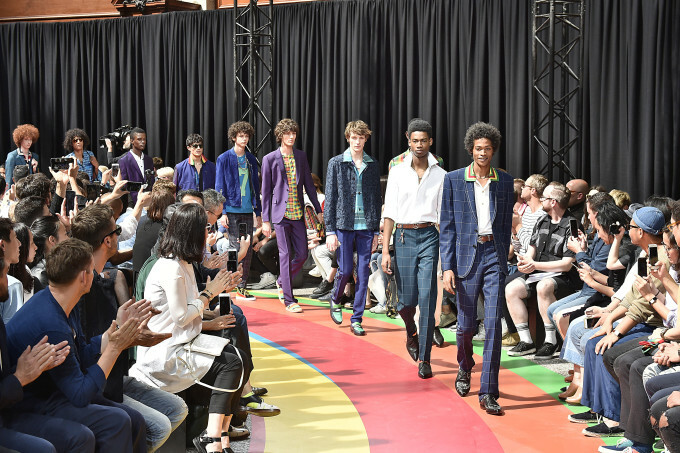 With his history of tailoring, British designer Paul Smith’s aesthetic is most similar to what one would think of when talking about the menswear peacocks at Pitti. As the special guest for Pitti Immagine at large, the designer will host an installation for the latest women’s and men’s ranges of his contemporary brand PS by Paul Smith. What sets his suits apart from others are the twists he applies, typically in the form of prints. The line also has healthy cycling affiliations, as the sport is a hobby of Smith’s. 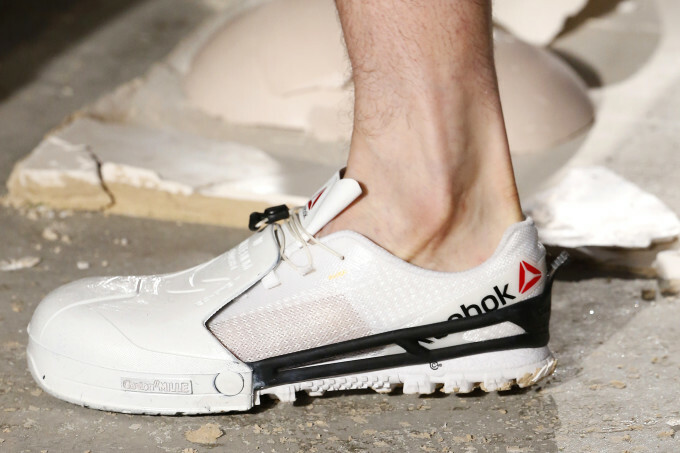 With the trend of sneaker brands nudging their way into fashion not showing signs of slowing down, Reebok is debuting a capsule range with the London-based label Cottweiler. The former LVMH Prize shortlister and NewGen Men participant was founded by Matthew Dainty and Ben Contrell and uses performance fabrics to create logo-free, stripped down, but elevated sportswear. Their aesthetic has attracted fans like FKA Twigs and Yung Lean. 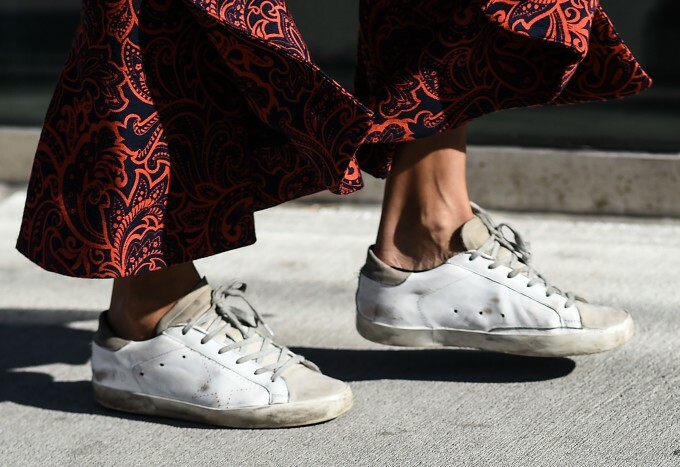 After 10 years of business, Golden Goose hosts a celebratory installation at Stazione Leopolda. Known for their refined takes on streetwear staples, the footwear brand and former Off-White collaborator sets itself apart with worn in styles.